R.E.M. 18 Albums..plus 4 Greatest Hits Albums..
PLUS THESE GREATEST HITS ALBUMS..
R.E.M - Can't Get There from Here - Best of R.E.M. R.E.M - Carnival of Sorts - Best of R.E.M. R.E.M - Cuyahega - Best of R.E.M. R.E.M - Don't Go Back to Rockville - Best of R.E.M. R.E.M - Driver - Best of R.E.M. R.E.M - Fall On Me - Best of R.E.M. 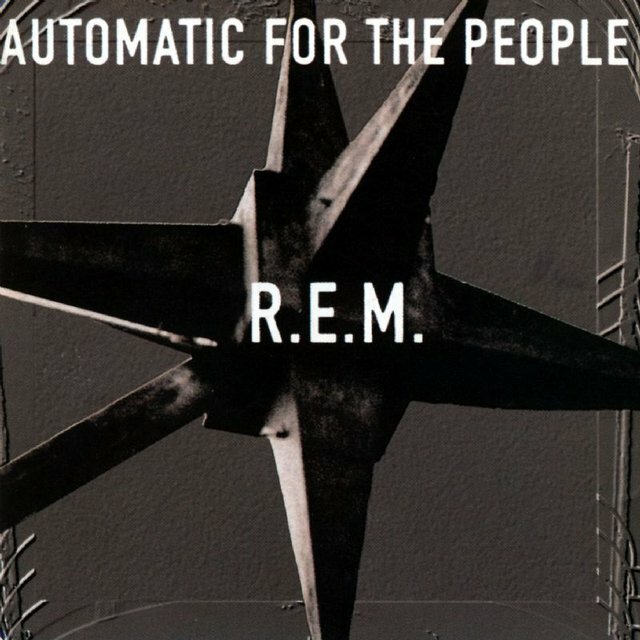 R.E.M - Finest Work Song - Best of R.E.M. R.E.M - Green Grow the Rushes - Best of R.E.M. R.E.M - I Believe - Best of R.E.M. R.E.M - It's the End of the World - Best of R.E.M. R.E.M - Perfect Circle - Best of R.E.M. 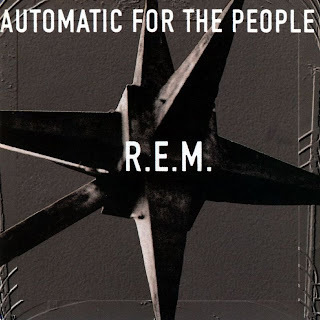 R.E.M - Pretty Persuasion - Best of R.E.M. R.E.M - Radio Free Europe - Best of R.E.M. R.E.M - So Central Rain - Best of R.E.M. R.E.M - Talk About the Passion - Best of R.E.M. R.E.M - The One I Love - Best of R.E.M. At the TOP OF THE POST ..